Zinc Alloy Awning Mount of Motor Side, it is an customized part applied to motor homes, the technology for this part is high pressure Die Casting, the difficulty for this part is the wall thickness, it is very small, and the allowed draft angle is very small, only 1 degree. From the part, we can easily find that the parts have a lot of features of big cavities, so the part will have big potential risk of mold release problem, if so, the part may happen to be deform, sticking to the mold etc, especially when the part sticking to the mold, if no clear in time, while next shot, the mold may be destroyed while clamping. 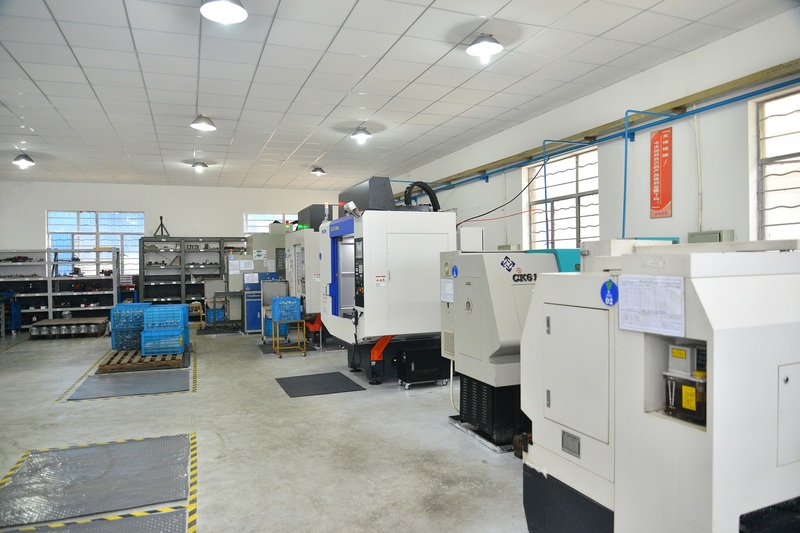 The material for this part is zamark 3, a kind of material having good fluidity and mechanical property, perform well in die casting. 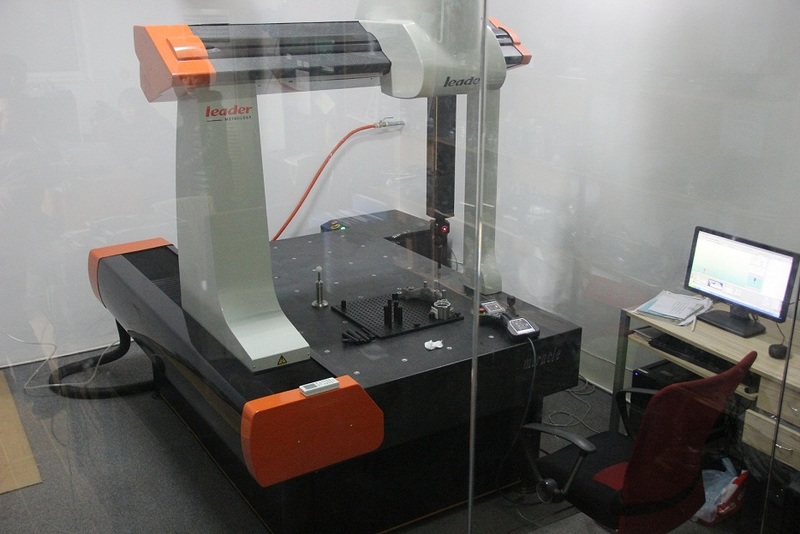 the material is usually applied to lighting part, decoration etc. The chemical composition is: (Al) 3.8~4.3, (Cu)<0.03, (Mg) 0.035~0.06, (Fe)<0.02,(Cd) <0.003, (Sn) <0.001, ,(Pb) <0.003, (Zn) the remainder. 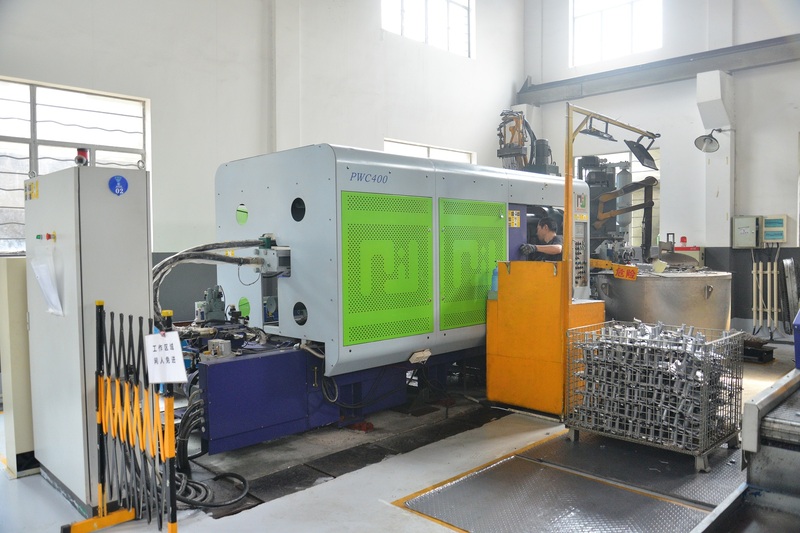 This part has very large demand, the daily demand is up to 1000+pcs, so in order to ensure the production efficiency and better control on the quality which may have risk by manual work, we developed trim mold, purchase the trim machine for trimming. 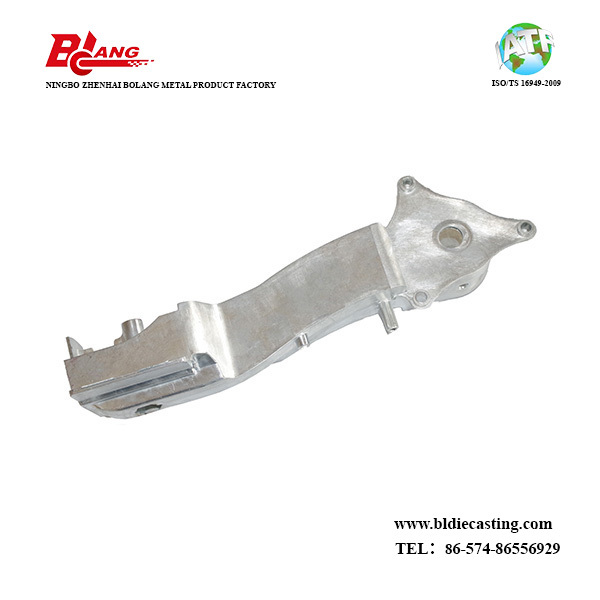 Looking for ideal Zinc Die Casting Manufacturer & supplier ? We have a wide selection at great prices to help you get creative. 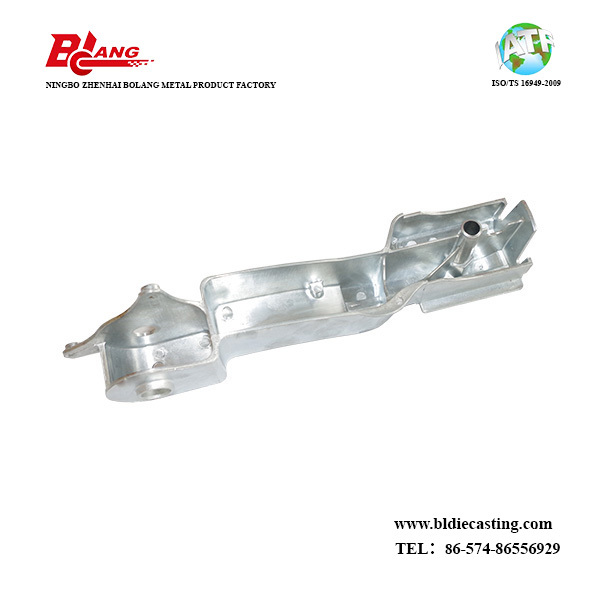 All the Zinc High Pressure Die Casting are quality guaranteed. 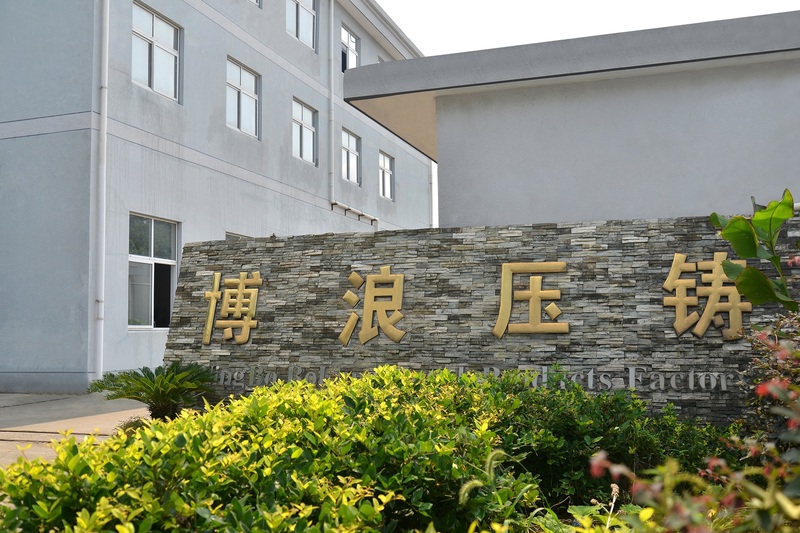 We are China Origin Factory of Awning Mount of Motor Side. If you have any question, please feel free to contact us.